Topic: Standing Mental Health On Its Head! By the time Michael Prosserman aka “Bboy Piecez” was three, he was already standing on his head while watching Saturday morning cartoons. By high school, Michael was accepted into Cirque Du Soleil, featured in the major motion picture “Honey”, and travelled the world as one of Canada’s top break-dancers winning over 22 International competitions. Michael has overcome a chronic neck condition while juggling taking care of his mother with a serious mental illness. Michael took his anger and turned it into art. Michael has done keynotes and workshops sharing his story with over 100 audiences of all ages from Canada to Italy to Asia to the Arctic. 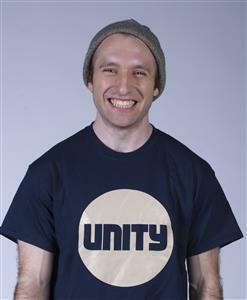 Michael is the Founder and Executive Director of UNITY Charity an organization that spawned out of his own personal story of expressing his stress. 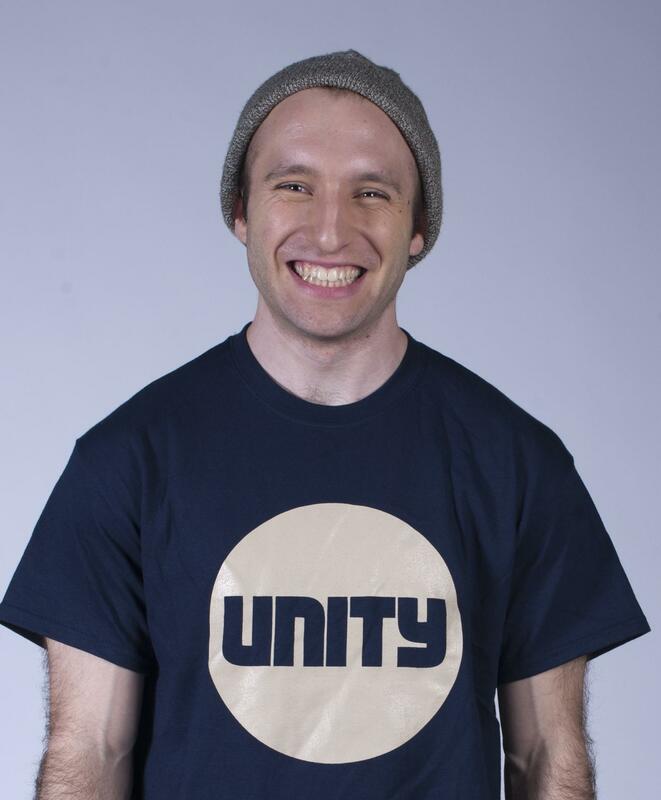 Today, UNITY reaches over 60,000 youth each year across Canada empowering them to become positive and influential leaders in priority communities using Hip-Hop as a vehicle for change. Youth engagement strategies that leave your head spinning! Art forms evolve but the power of art to transform remains unchanged. Michael Prosserman, aka Bboy Piecez, felt the transformative impact of his performance and saw the potential to share this impact with others like him. Using his instinct, intuition and good old trial and error Mike talks about his success in achieving life-changing outcomes for youth. He focuses on the simple yet powerful philosophies that built UNITY: the power of story-telling; building the plane while flying it; being surrounded by people smarter than you; and building new roads instead of accepting the inevitable road blocks that exist.